During my last year of high school, I had the opportunity, along with my art class, to visit the local art gallery that was showing an exhibit of Joni Mitchell's artwork that she had created throughout her lifetime. Being from the area, this exhibit was a big deal for the city and for my high school. There were many different paintings. So many so that the exhibit filled the entire art gallery -- she was a busy woman. The one that I remember most is the self-portrait that she did of herself as Vincent Van Gogh, and I remember the friend that I was walking around with stating how much she disliked the painting because she couldn't be original and had to copy the work of another artist. 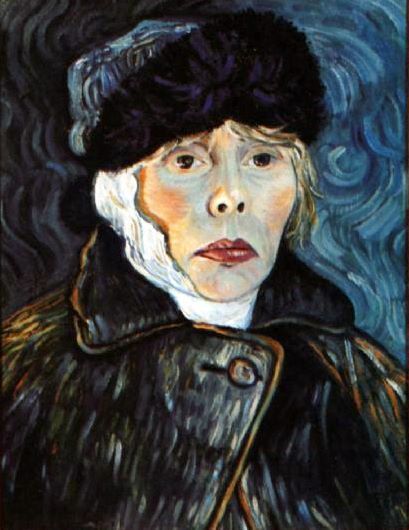 Joni Mitchell, Self-Portrait as Vincent Van Gogh, 1994. That thought stuck with me, and for the longest time I had a very poor opinion of Joni Mitchell as an artist. I am sad that I couldn't walk around the exhibit and enjoy it for myself. I had to absorb the opinions of the people around me, and let it affect my opinions on great pieces of art. These opinions had an effect on what I thought of her as an artist as a whole, and it wasn't until a few years later that I actually started listening to her music. It is awful when we let the opinions of others affect us in a negative way, and, from that, we are unable to develop our own thoughts and ideas -- or it takes us a very long time to do so. As I have grown older, I have not been as greatly affected by the negative opinions of others, and I hope it continues that way. 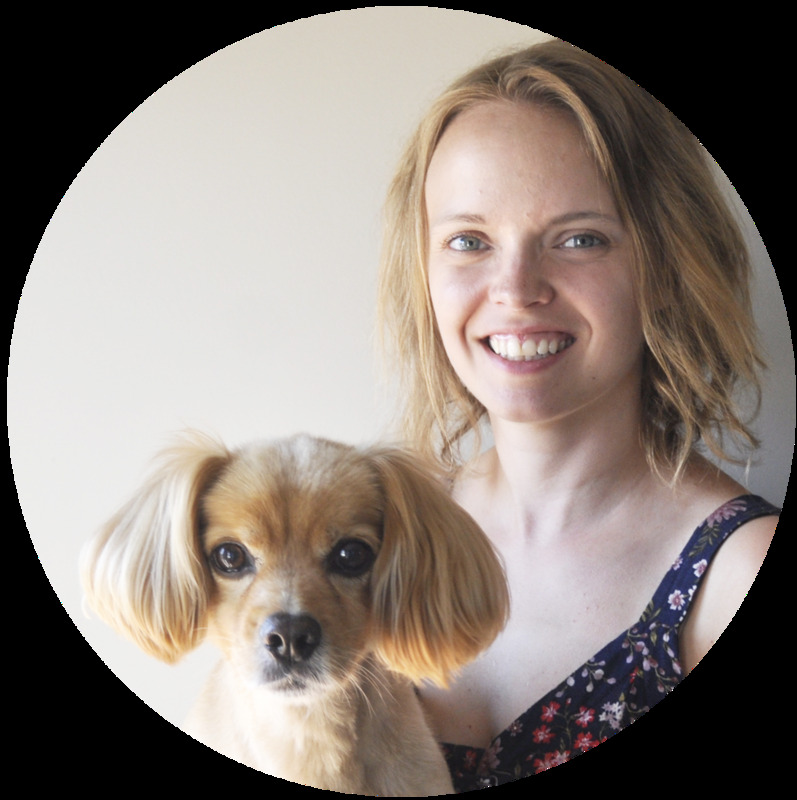 But, I also hope that, as a parent, I will not fill my child's mind with negative opinions. I must teach him to keep an open mind, or he'll only be limiting himself.